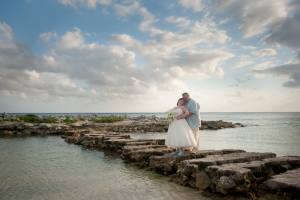 Are you planning for a memorable wedding at one of the gorgeous locations like Cancun, Playa del Carmen, Yucatan, Merida, or Riviera Maya in Mexico? Do you want an expert photographer to capture and distill all the special moments during the celebrations? Do you want everyone to admire your well-documented and exceptionally edited wedding photos? Do you wish to leave your wedding albums as heirloom pieces for your grandchildren? 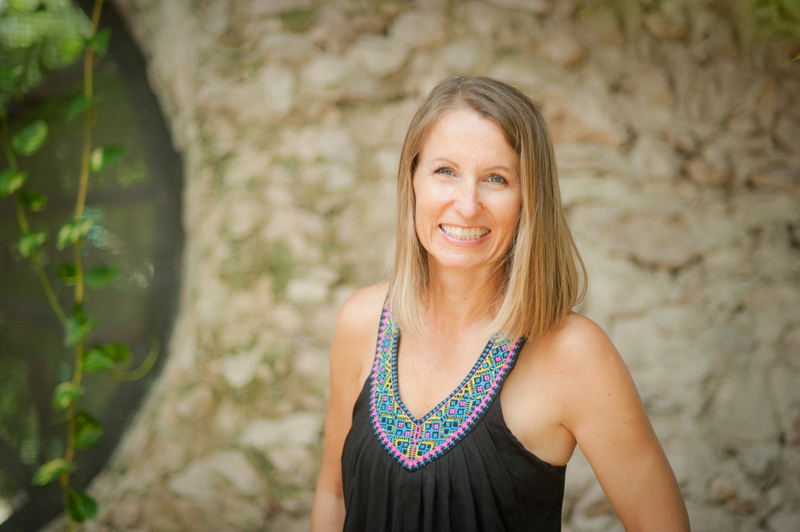 Then, here I am, Dorota Jamal, an avid Mexico wedding photographer with Life Wonders Photography. With over eight years of hands-on experience in destination wedding photography, I began my career in San Diego, and later moved to the tropical paradise at Playa del Carmen (20 minutes south of Cancun) with my entire family. The surreal natural beauty of Riviera Maya, Mexico makes an ideal setting for truly fairy-tale weddings, that is why I specialize in photo shoots for destination weddings in such wonderful locations as Riviera Maya, Cancun, Playa del Carmen, Tulum, Merida, and this eclectic destination list continues. But I also travel world-wide for work assignments to places like Bali, India, and South Africa. I have an eye for the “exotic,” hidden in the physical landscapes around us, which makes me a perfect destination wedding photographer. In Merida, I often photograph European-style hacienda weddings. In many of the locations I have mentioned above, you will easily discover panoramic beaches, and gorgeous tropical environments, which have become so popular for romantic weddings. With my strong technical training and detail-oriented mindset, I love to capture those special moments in a couple’s life and document them with the utmost care. My passion for detail is something that I strive to exemplify every day and for every job. 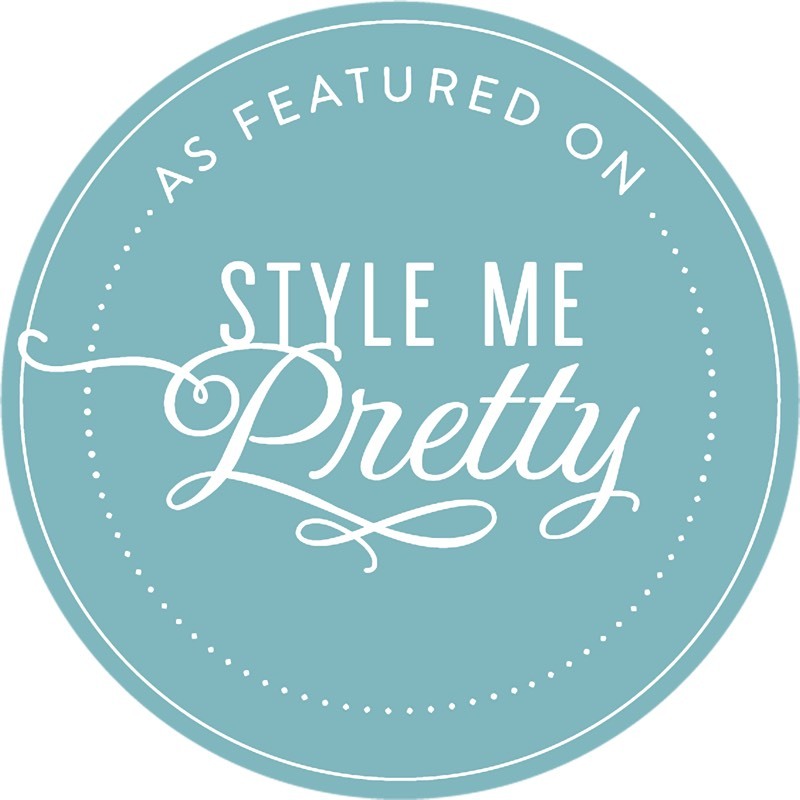 This is what earned me a place in a prestigious wedding publication known as Style Me Pretty. I also happen to be a member of WPPI, an established photography association. I know this arena and I work hard every day to set the bar higher and higher. When I am not in photo shoots, I enjoy reading, practicing yoga, and travelling with my family, which consists of my husband, two children, and an adorable cat who catches bugs and other vermin! When I travel, I make sure I have my camera to capture that awesome scenery and landscape. My objective is to catch that look and feeling that no one sees or can. This is an ability I have that is innate in my character and I have worked hard to hone this inherent talent. So, if you are ready to say, “I do,” then please get in touch with me, so that we can make some sterling plans for your wedding that you can cherish throughout your life. I look forward to meeting you and sharing my thoughts on how to make these wedding shoots standout. 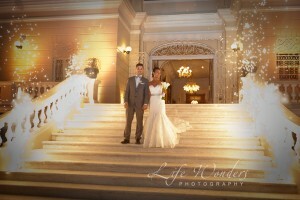 I am available for wedding photography consultation via my email address at: dorota@lifewondersphotography.com.